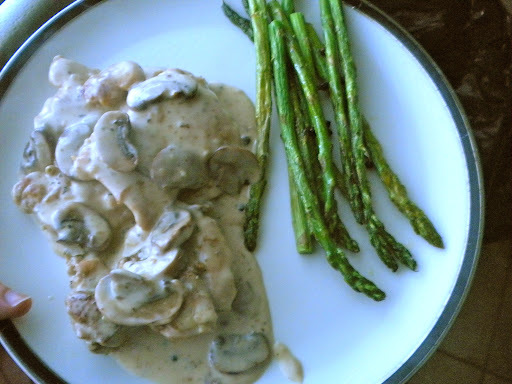 Get Geek Appetite’s recipe for chicken thighs in a mushroom chardonnay sauce. 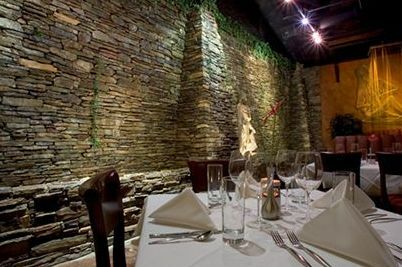 Read Geek Appetite’s restaurant review of Rama in San Diego. 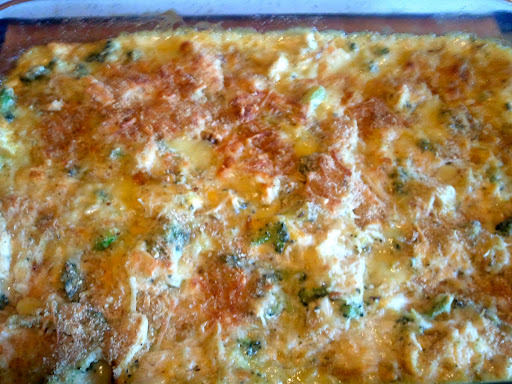 Get Geek Appetite’s recipe for chicken divan. 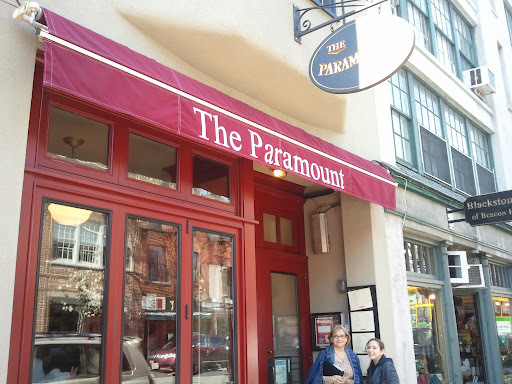 Read Geek Appetite’s restaurant review of The Paramount in Boston. 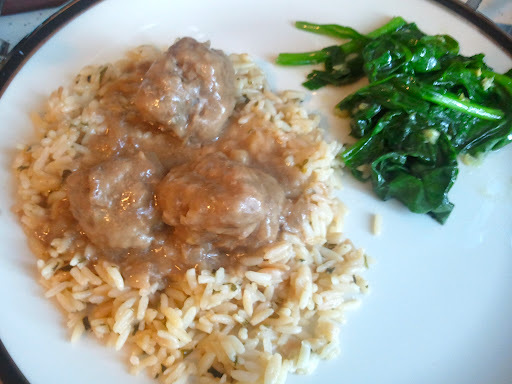 Get Geek Appetite’s recipe for Swedish meatballs and garlic spinach. 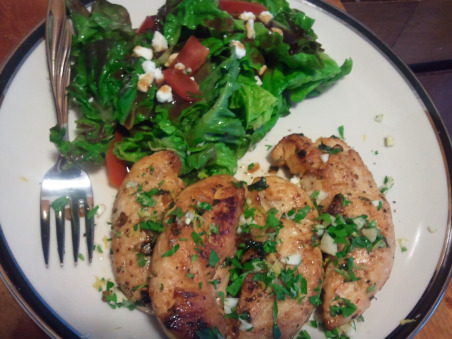 Get our recipe for Lemon Garlic Chicken here.